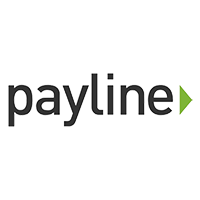 Chase Merchant Services (formerly Chase Paymentech) is a payment processing service solution for businesses. It enables users to accept credit or debit card payments from their customers conveniently through different methods like in-store terminals, online, on-the-go, and over the phone. In this article, we cover user reviews. Ready to get started with Chase Merchant Services? Visit their website. As of the date this article was written (1/16/19), there are no user reviews of Chase Merchant Services online. If you are a past or current Chase Merchant Services customer, leave a review to help other business owners who are deciding whether or not to use their services. Chase Merchant Services pricing are customized and are based on their customers’ business needs. However, according to a third-party website, they charge 1.99% to 2.90% plus $0.15 to $0.25 per transaction for credit and debit card transactions. Ready to try out Chase Merchant Services? Visit their website. 7 Best Merchant Services Providers for Small Business 2019 — Merchant account providers offer several different types of fee structures and some are better than others for small businesses. In this guide, we review seven of the best merchant services providers and examine the differences in plans, prices, and other key service features. Read on to know which one best suits your unique business needs. Do users need to sign a contract when applying to Chase Merchant Services? Yes, users need to sign a contract upon applying. However, the structure of the contract depends on the business size and individual processing needs. How do users receive payments from their business transactions? 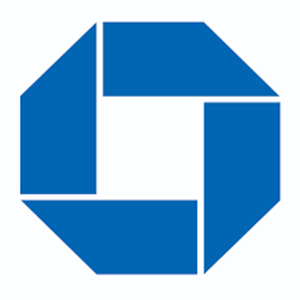 For transactions made using Mastercard, Visa, Diners Card/Carte Blanche, and JCB, Chase uses Automated Clearing House (ACH) to remit the funds due directly to the user’s business bank account. However, if the user has an agreement with American Express or Discover, the mentioned companies will obtain the user’s banking information and remit the funds directly to that bank account. Not sure if Chase Merchant Services is the right fit for you? Read our reviews of all top merchant services providers or check out one of these three Chase Merchant Services competitors.